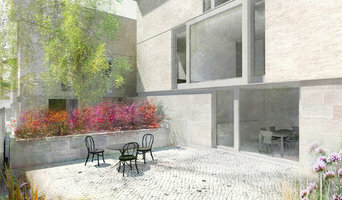 Charlie Sutherland and Charlie Hussey studied together at the Mackintosh School of Architecture before going on to both work for the late Sir James Stirling. After six years working for Stirling, Charlie Hussey spent a brief period in Italy working for Renzo Piano. During this time Charlie Sutherland took on the role of associate at Michael Wilford and Partners where he was responsible for the new British Embassy in Berlin and the Lowry Centre in Salford. Colin Harris joined the practice after it was established in the late nineties having worked for Zaha Hadid in London and Marchese Partners in Sydney and became the third director in 2005. David McKenna joined the practice in 2005 and became a director in 2013. Current projects reflect an ethos of diversity rather than specialisation. Our approach to all projects is to start from first principles, addressing each design problem objectively. It is believed that through omission of preconceived ideas the process will always throw new light on the creative potential of the programme and site. The studio has an informal and open atmosphere which enables extensive input from all team members, consultants and clients. Venn Architectural Services ethos is a layered approch to design. We believe in creation of space which begins with the understanding and exchange of ideas between clients and ourselves. Our aim, with every project, is to provide a high standard of service that exceeds clients expectations. We are committed to designing quality spaces that work, using our design integrity and an attention to detail to create architecture that centres around how people experience place and how place affects them. 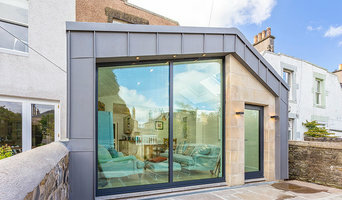 Bringing a personal service, creative thinking and added value to architectural projects around Edinburgh, The Lothians, Pert and The Scottish Borders. The practice was formed in 1981 and as a registered and Chartered Architect I continue to concentrate on Newbuild Refurbishment Loft conversion Extension Alteration The practice operates on a single practitioner basis offering. A design led approach to architecture with strong interest in the particular house or context which generates a project specific design, to make the most of budget, space and materials. 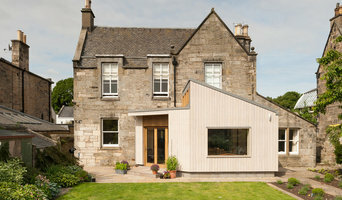 Award winning Architecture Practice working throughout Scotland. We are an Architectural Practice, based in Dunblane and offer design and management services to private individuals throughout Scotland. We believe that good design adds enormously to the quality and enjoyment of buildings, and aim to create surroundings where people can feel comfortable and have a sense of well being. We design buildings that are sensitive to their context and withstand the test of time. We offer a level of personal service unmatched by others. Our clients benefit from a reliable and thorough service focused on their needs. Attention to detail, meeting deadlines and budgets are crucial, since we make our client’s goals our priority. We pride ourselves on putting our clients at the heart of what we do, whether that’s a full design and build project, master planning or even local authority consents. We are passionate about architecture and enjoy the challenge of solving problems and working with clients to develop projects from that first spark of an idea, through the design and building process, until the project is complete. Our aim is to make the whole process as simple and straight forward as possible. 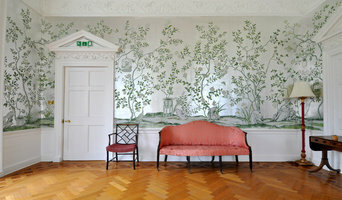 David Jane Architects is a collaboration between husband and wife team, David & Jane Gordon. With a combined experience of over 40 years, both here in the UK and in Australia, we can offer unique and innovative solutions and designs to meet the client's requirements. 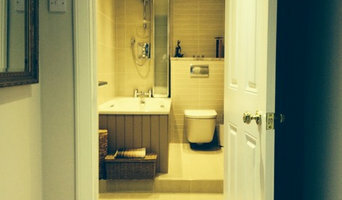 With projects from Portree on the Isle of Skye to Edinburgh and the Scottish Borders, we cover all areas of the country.